cynthia morgan and mc galaxy. Cynthia Morgan and fellow musician MC Galaxy began a fight over Tekno, and Cynthia Morgan is determined to have the last word on the matter. 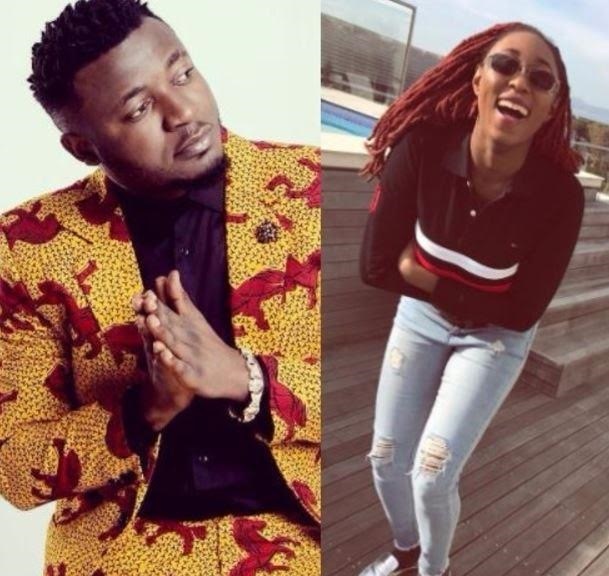 Cynthia Morgan is not done with fellow musician MC Galaxy, as she has gone after the ‘Sekem’ crooner. The dancehall artiste has come out to say her 2 singles are more relevant than MC Galaxy's two albums. This statement came about after a journalist commented on her rebuke of MC Galaxy's shade of Tekno. She had earlier called out MC Galaxy for saying Tekno should not be comparing himself to Wizkid and Davido. It's all love at my https://t.co/b7RfnEF7hb can beg me for Collabs and still insult me on gram.and I understand.